Alaina with her granny. 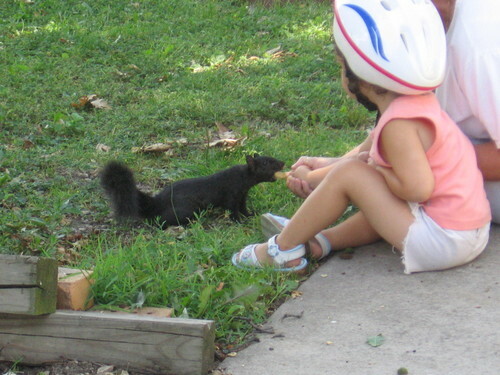 grandaughter(Alaina) feeding the squirrels. HD Wallpaper and background images in the The Ellen Degeneres Zeigen club tagged: photo.